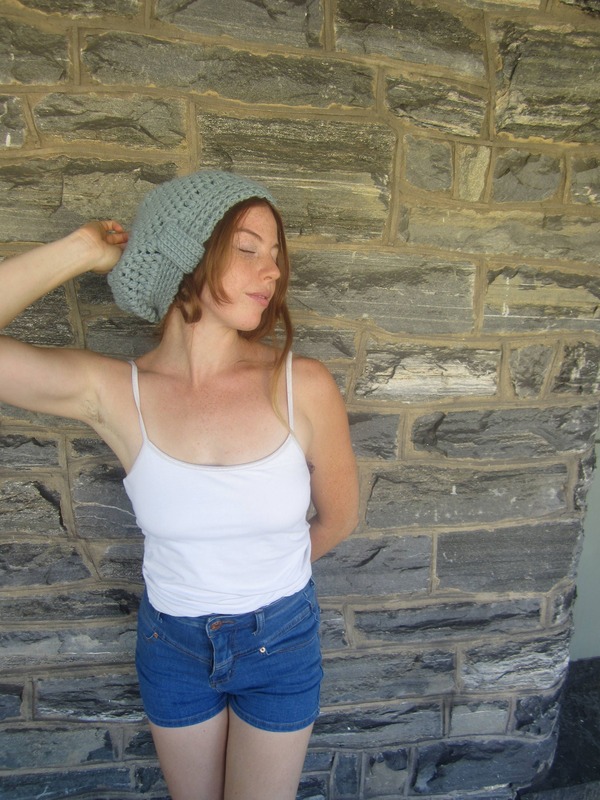 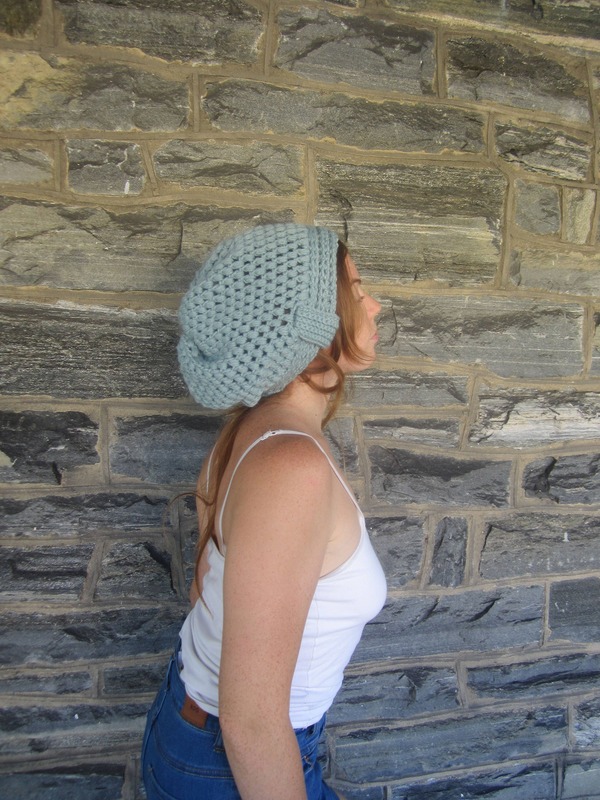 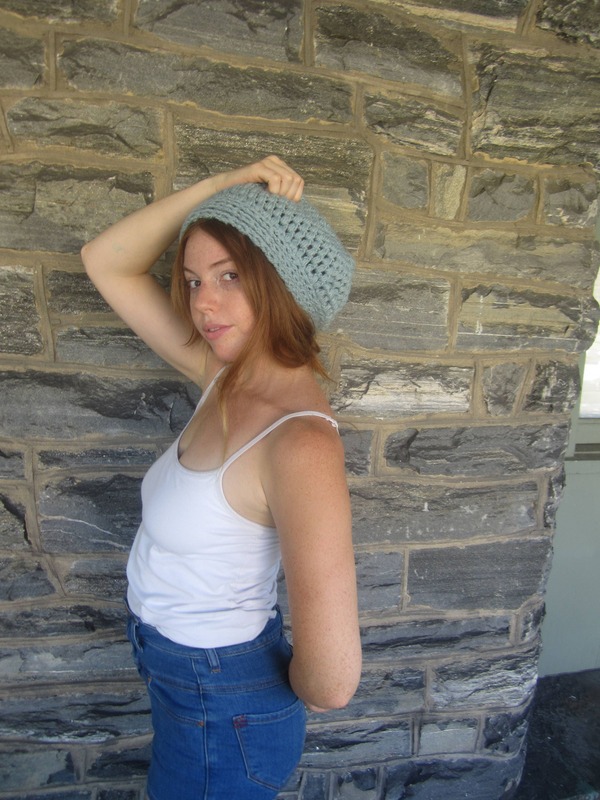 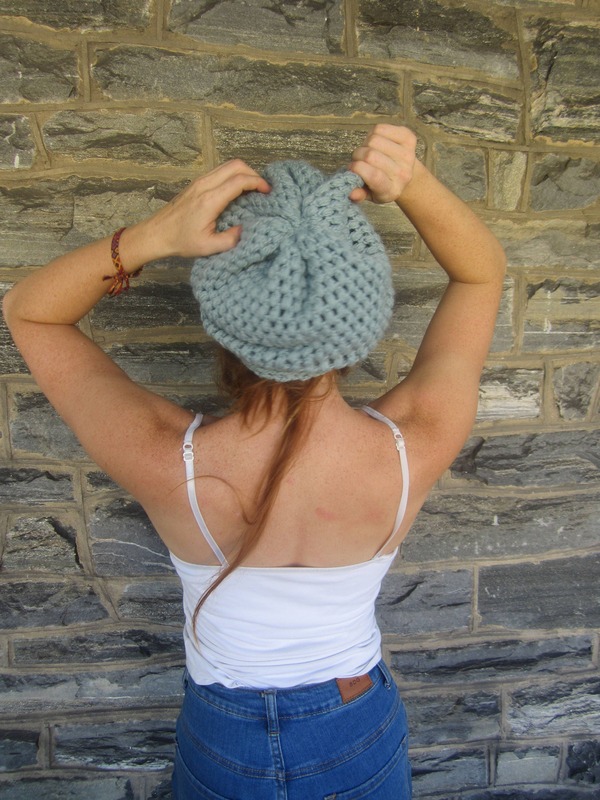 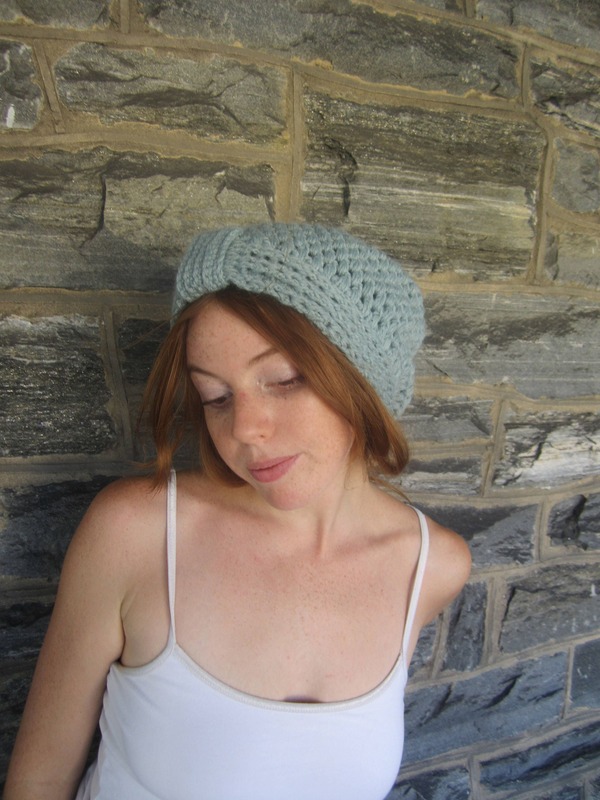 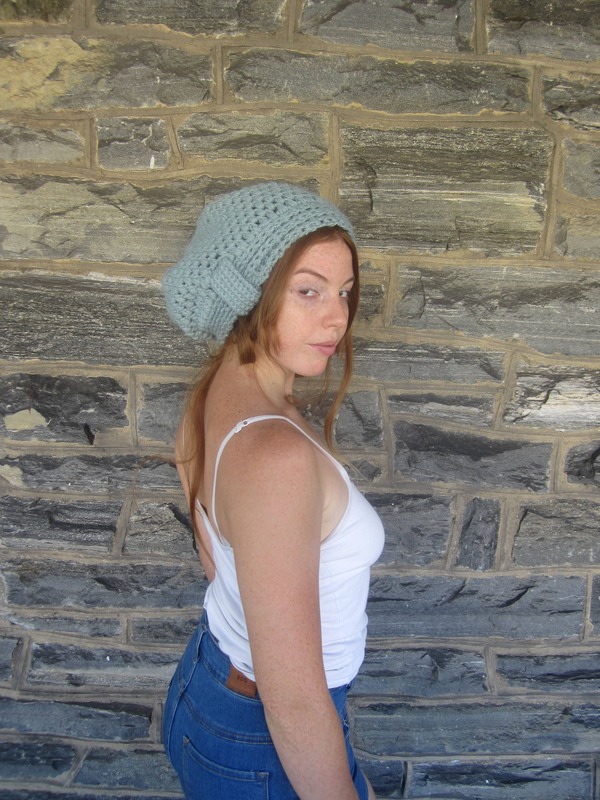 This is a seaspray chunky crochet slouchy beanie the perfect accessory for your Fall Autumn Winter fashion accessories. 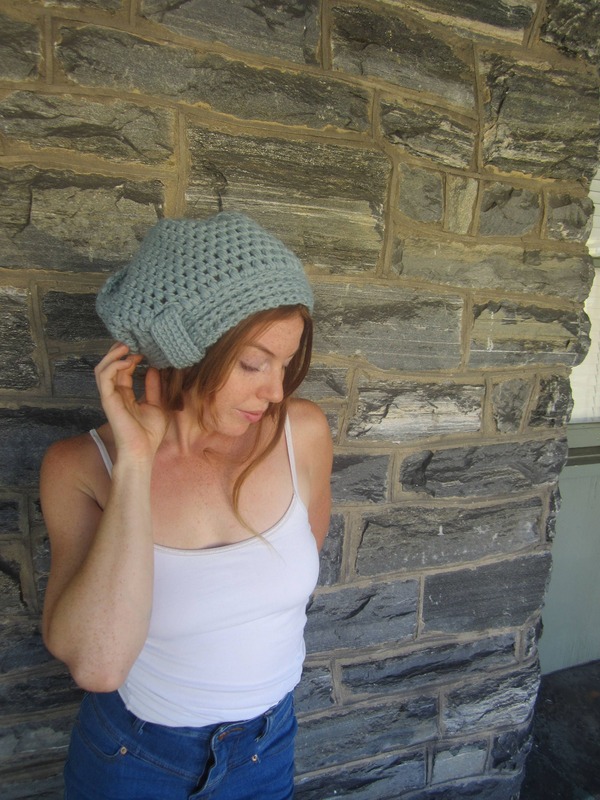 Amazing texture and great details. 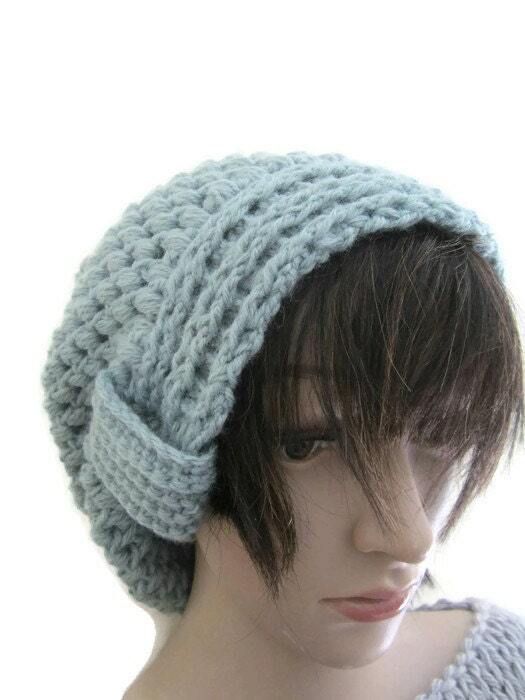 Its unique, chic and retro!